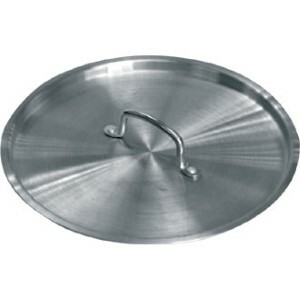 Aluminium Pans to fit Aluminium Saucepans. 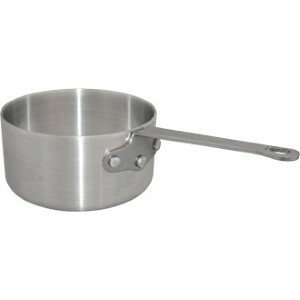 Please match saucepan width with lid Width. 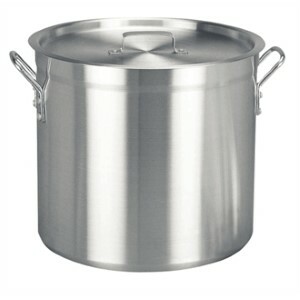 Aluminium saucepans have a strong and robust heavy duty design.Reinforced double thick rims with secure, riveted handles.6 different sizes. 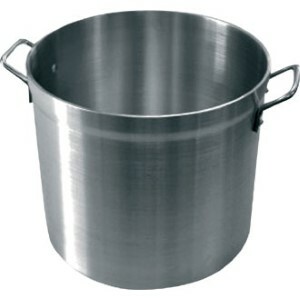 Lids sold separately.